How will Carolina Tiger Rescue’s animals react to the solar eclipse? 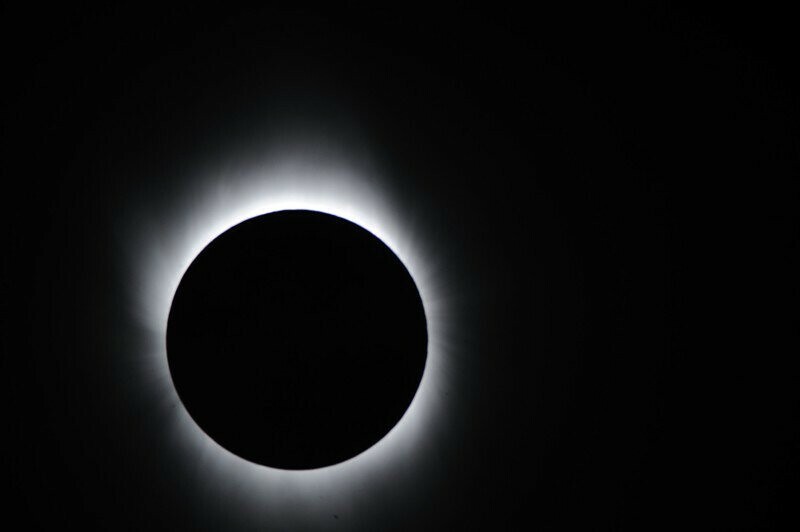 A total solar eclipse will stretch 70 miles across 14 states from Oregon to South Carolina on Monday, and thousands will be in the path of totality for the awe-inspiring sight. Even those outside of this path may be able to see a partial solar eclipse — including the Triangle area, where the moon will cover 93.8 percent of the sun at 2:43 p.m.
That means, the residents of Carolina Tiger Rescue could notice the change — maybe. When the sky darkens for a couple of minutes, it can resemble twilight, where the animals are more active. The keepers on staff believe there’s a chance the residents won’t even notice. If the area was on the path of complete totality, they say, there may be more reaction. They will be on the lookout just in case, though, and be sure to schedule enclosure cleanings around the extraordinary spectacle!